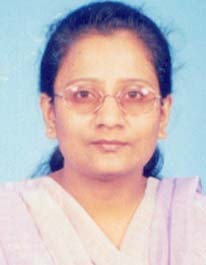 The transfers of Sh. 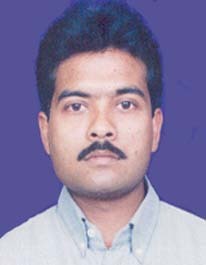 Ajit Kumar Bhattacharya and Sh. 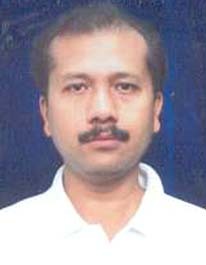 Goman Bahadur Chhetri has been regularirsed by separate orders dated 20-8-2007 issued by NIC Hqs., New Delhi. Earlier Sh. 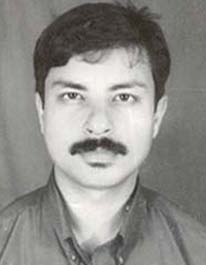 Bhattacharya was transferred to Tezpur, while Sh. 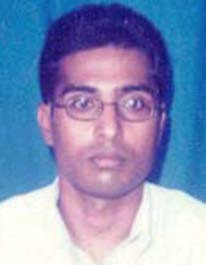 Chhetri was transferred to Karimganj by orders issued by SIO, Assam. The transfers were made on compassionate grounds.